Great starter home or excellent investment property. 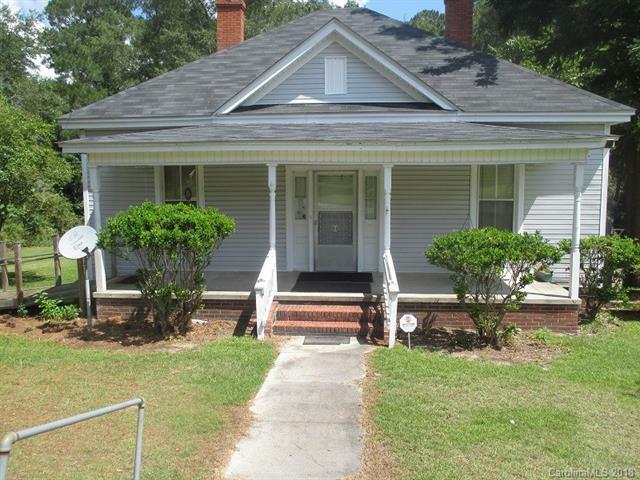 This is a older home that has been well cared for that is priced to sell AS IS. Should sell quickly.